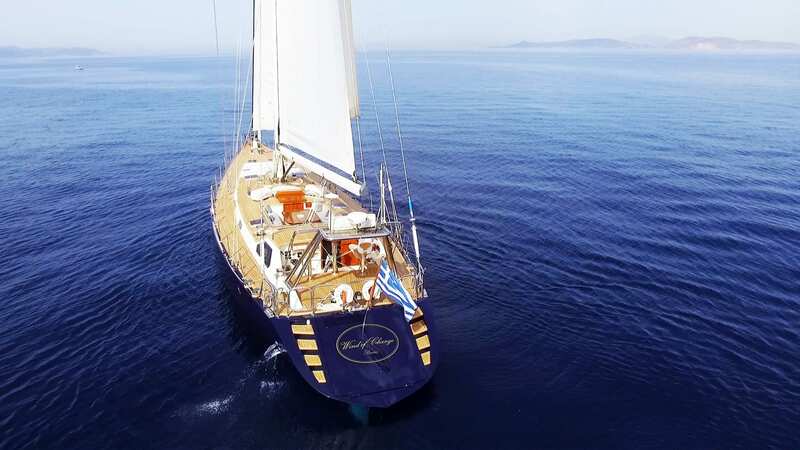 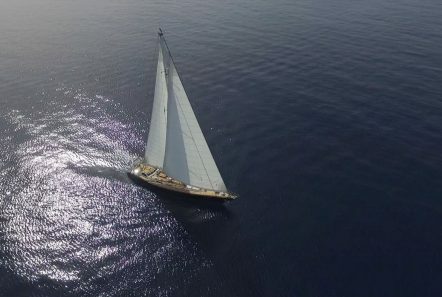 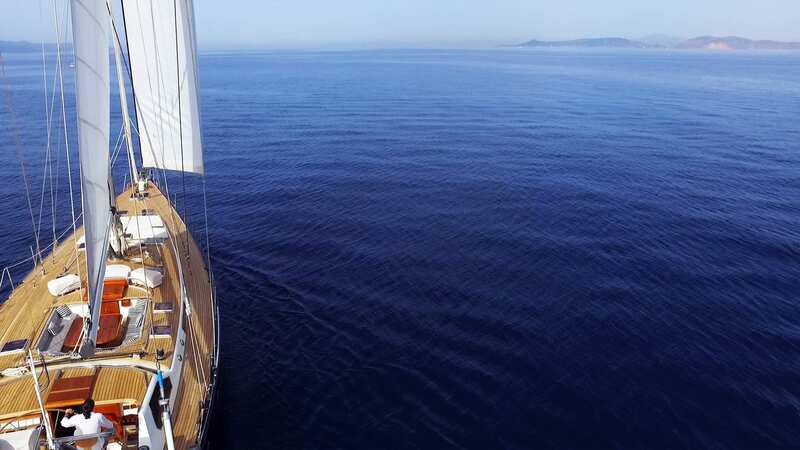 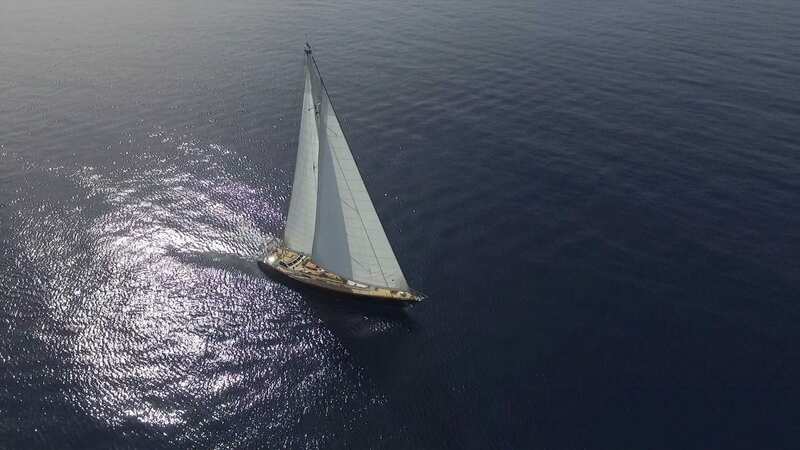 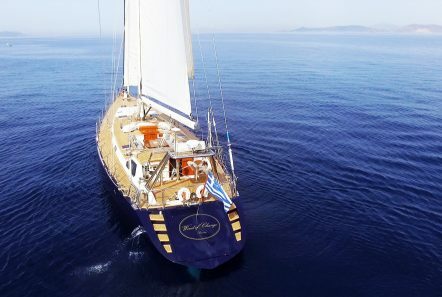 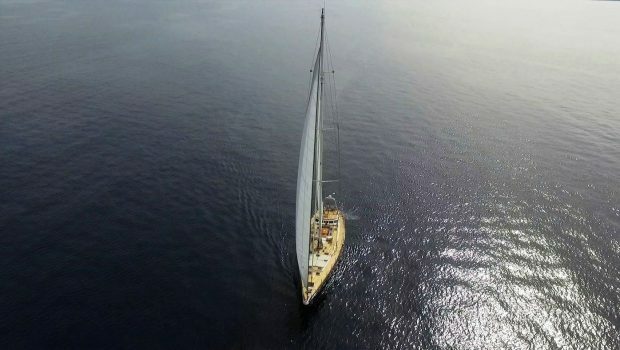 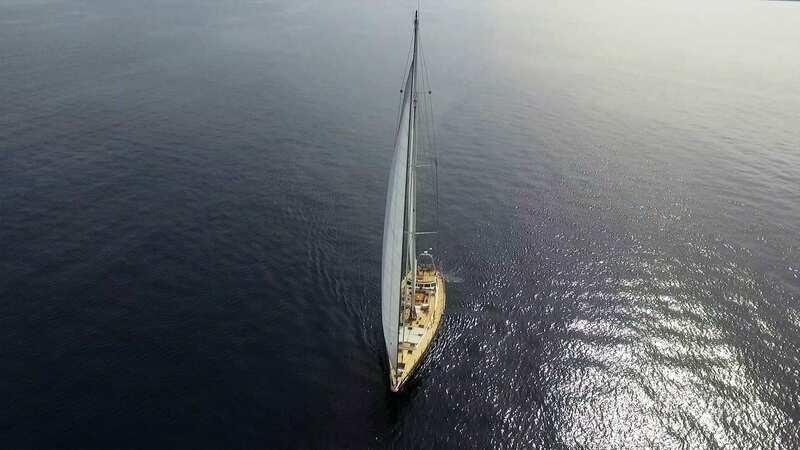 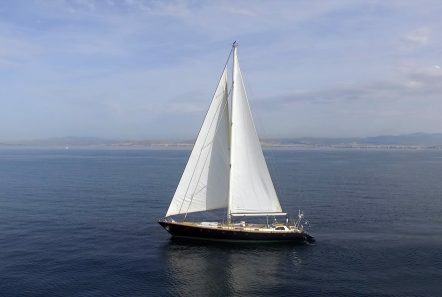 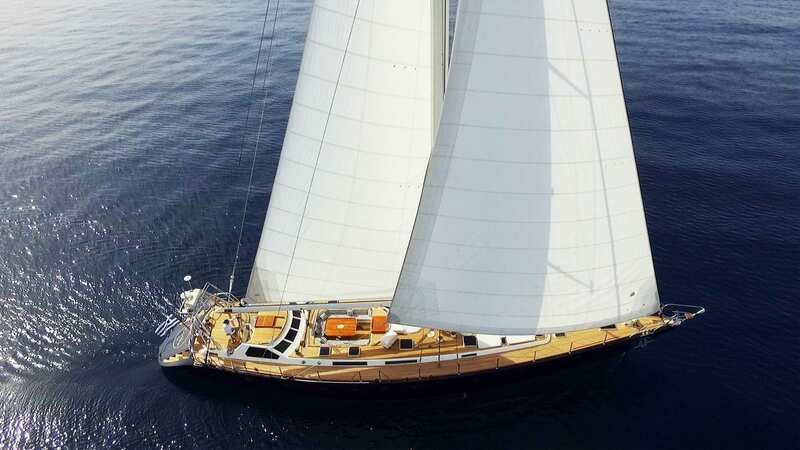 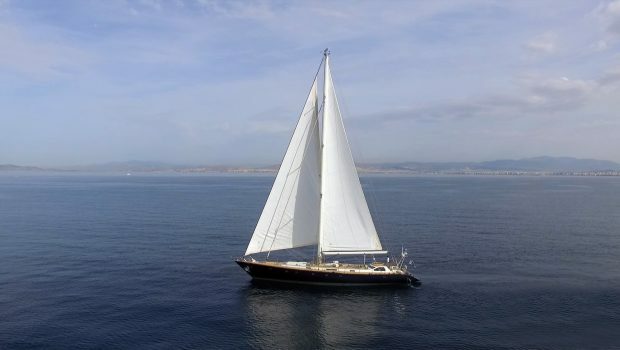 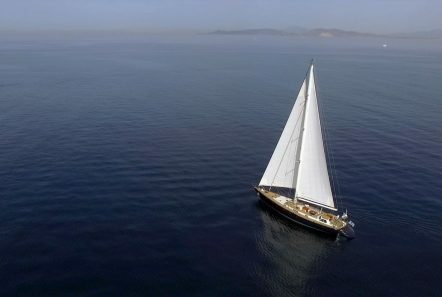 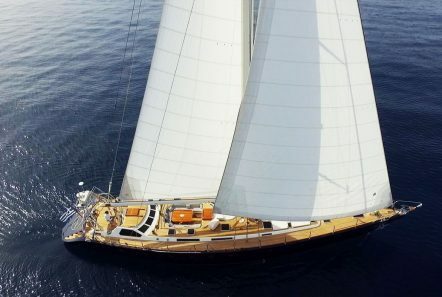 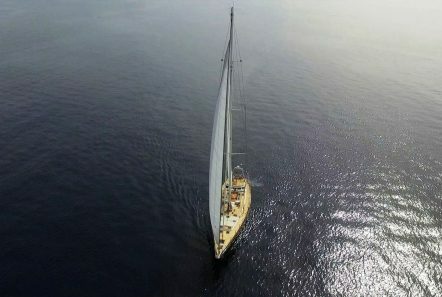 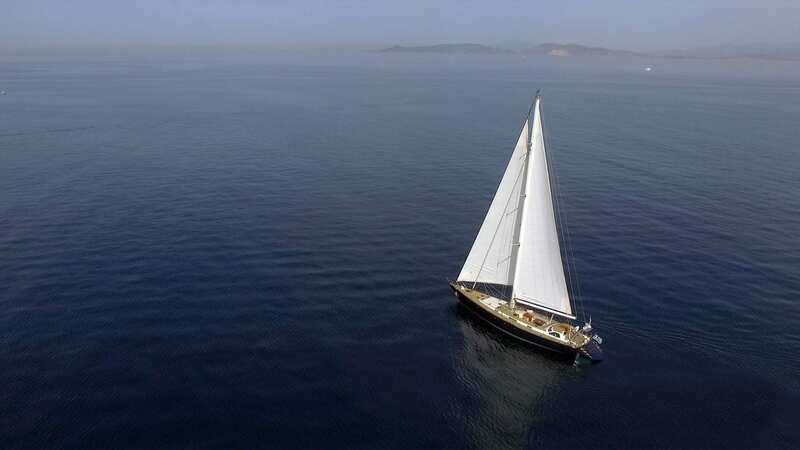 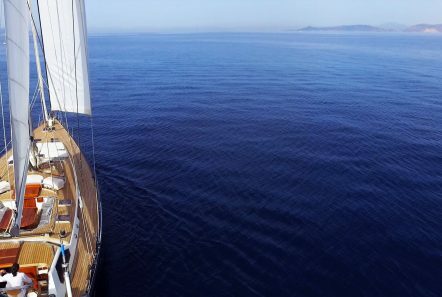 This lovely Sloop has been totally refit in 2018 to offer total freshness to classically beautiful sailing ship. 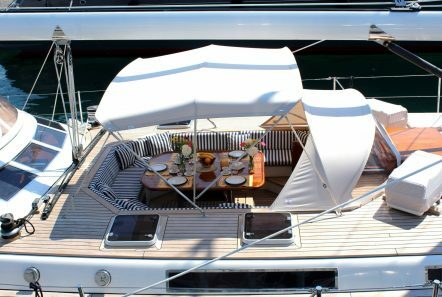 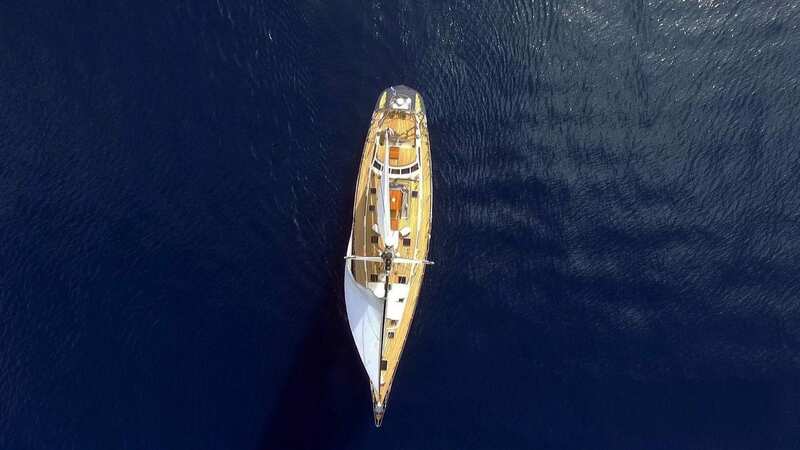 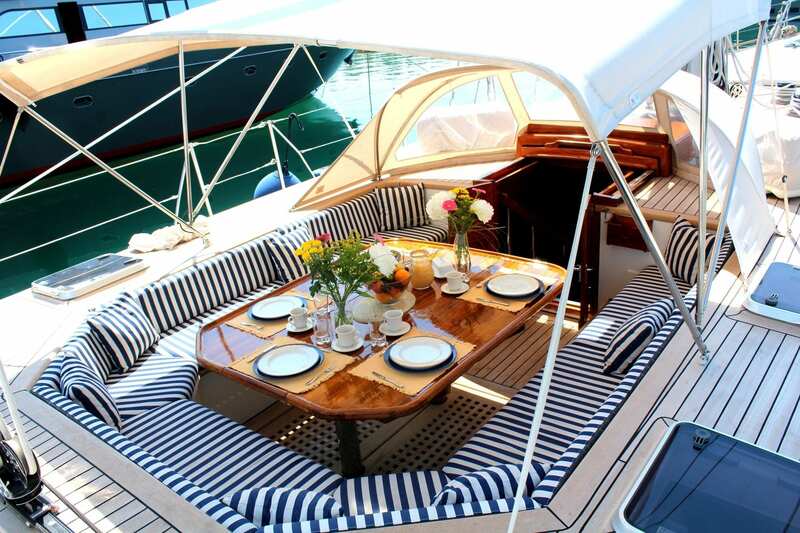 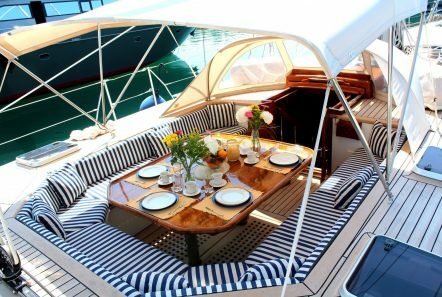 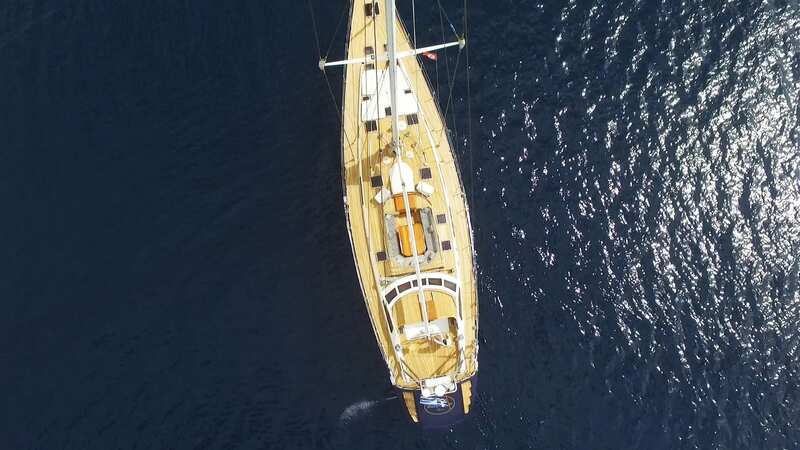 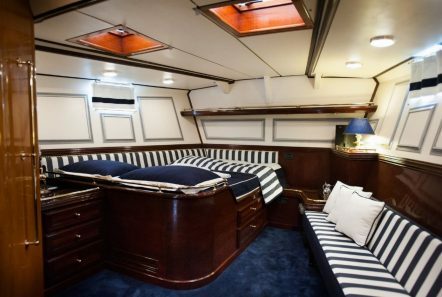 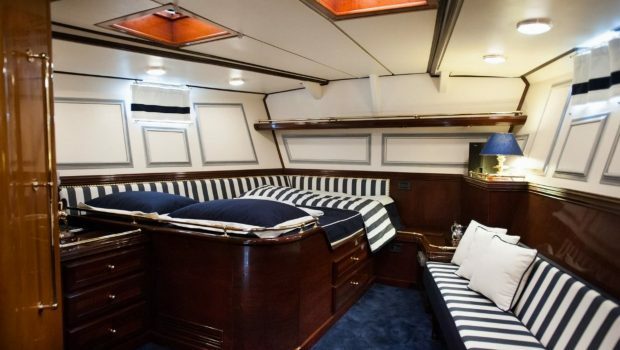 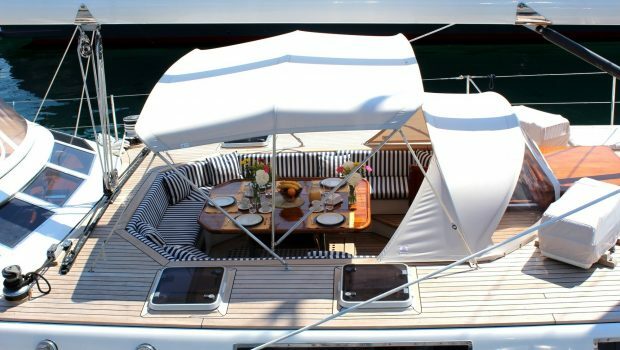 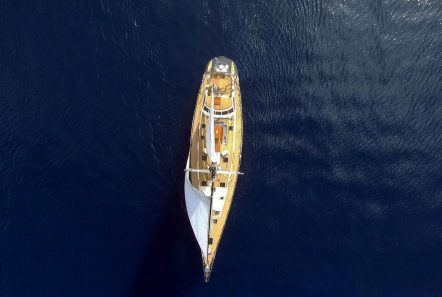 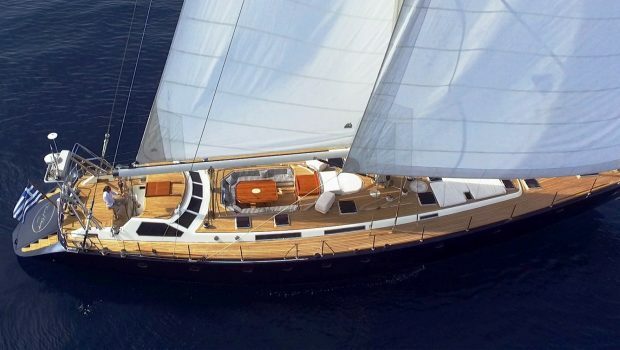 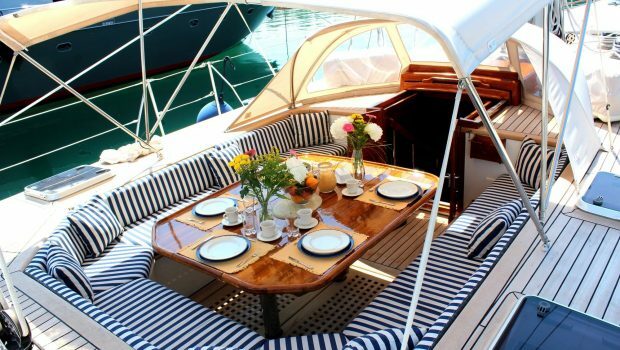 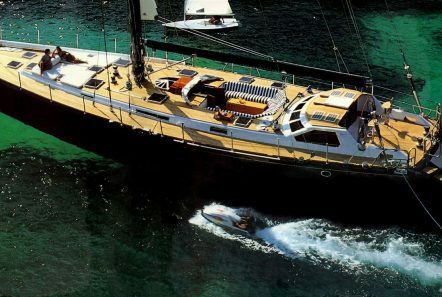 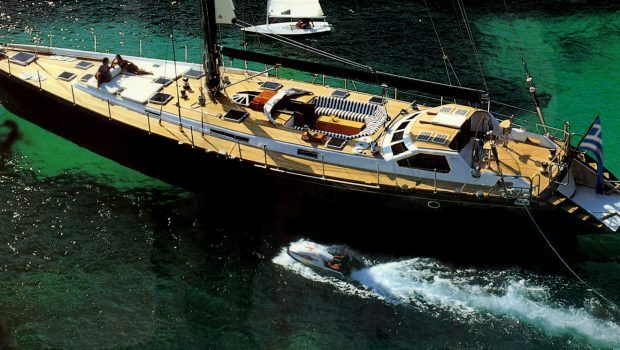 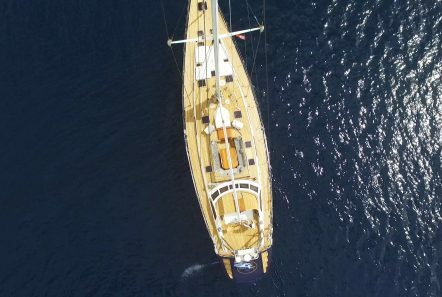 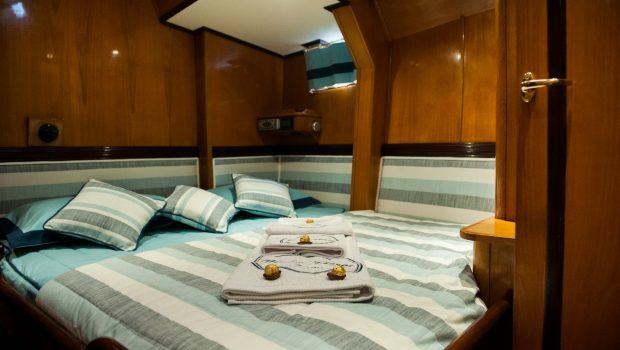 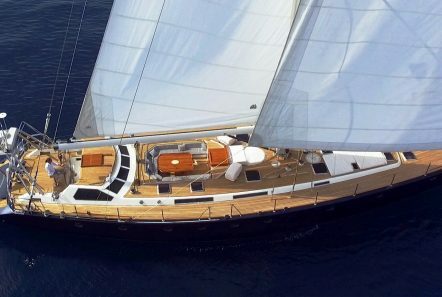 Her ample deck space and cockpit area make for perfect lounging beneath the sun, bimini and moon. 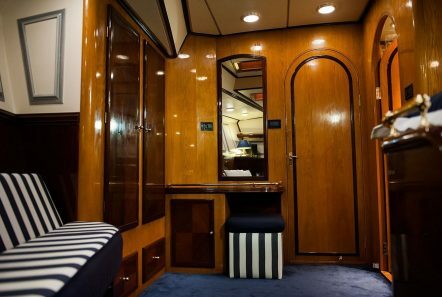 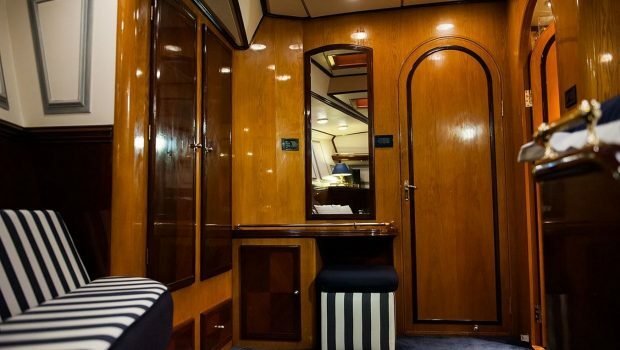 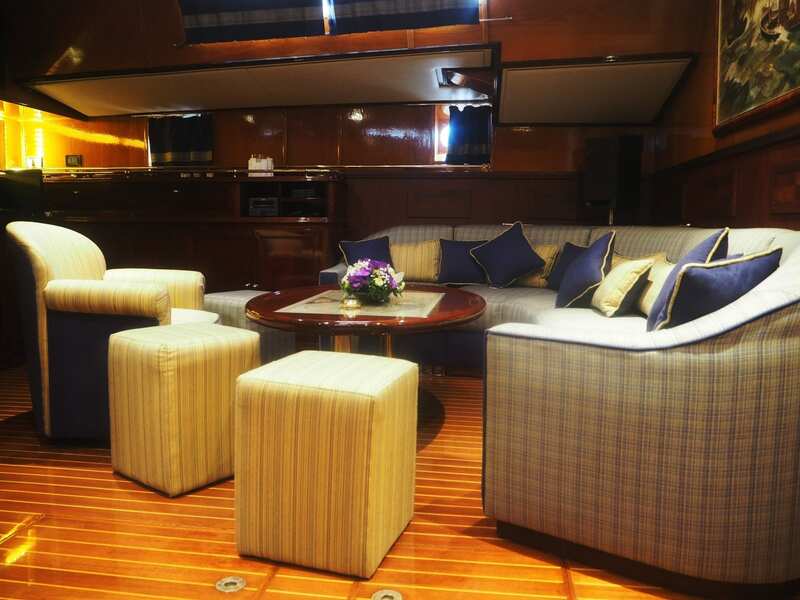 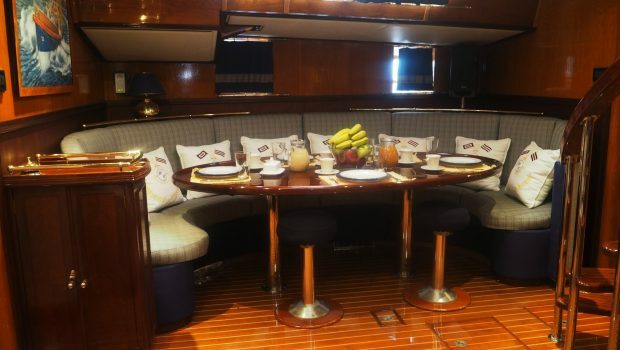 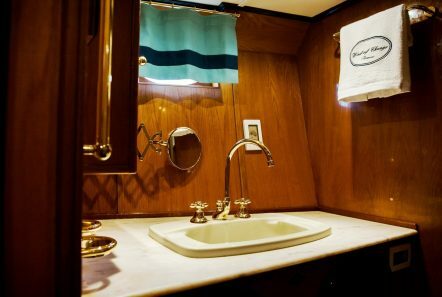 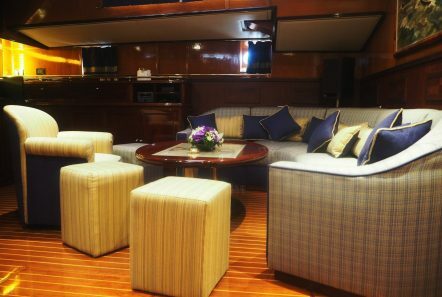 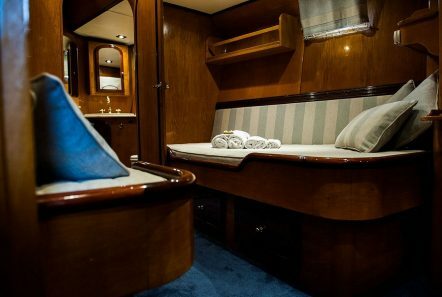 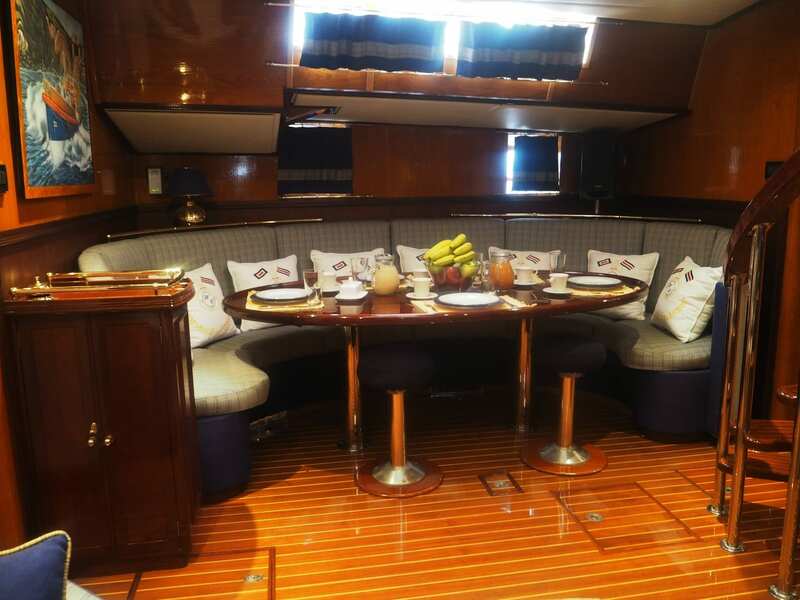 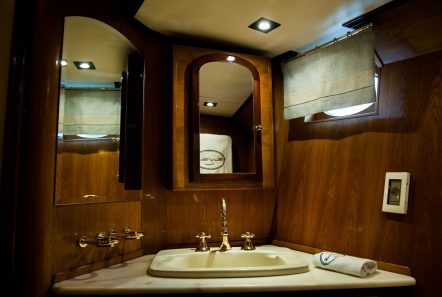 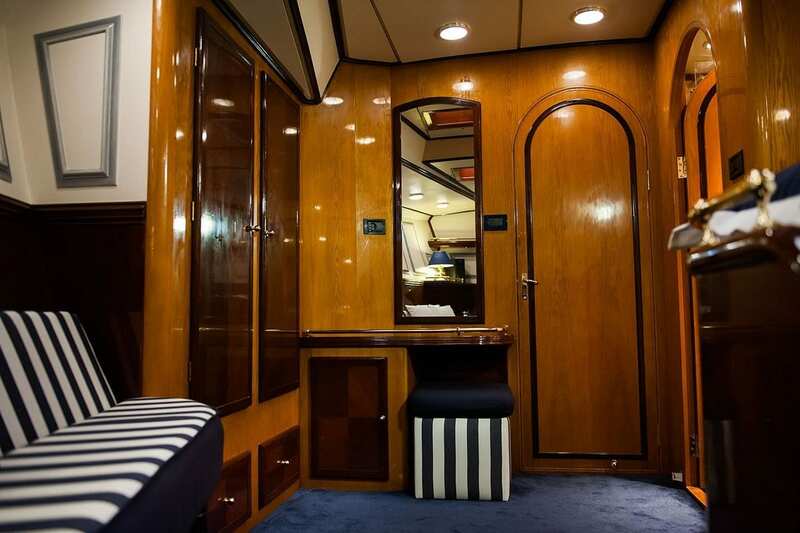 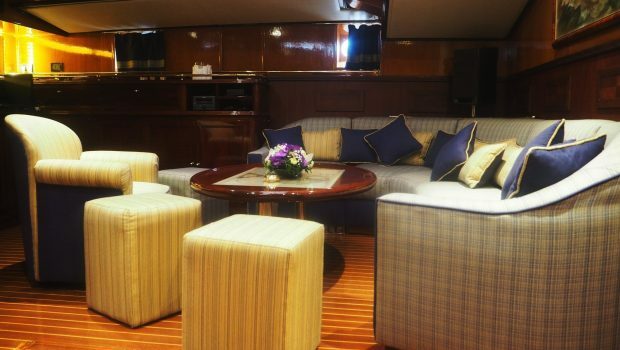 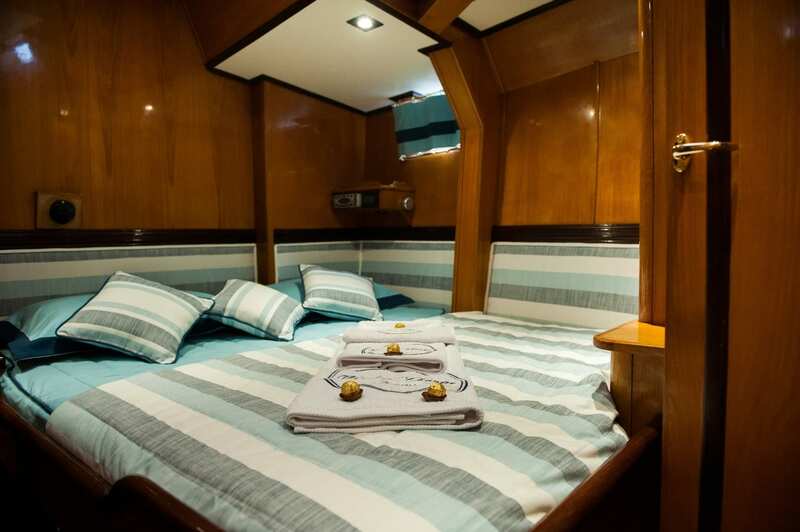 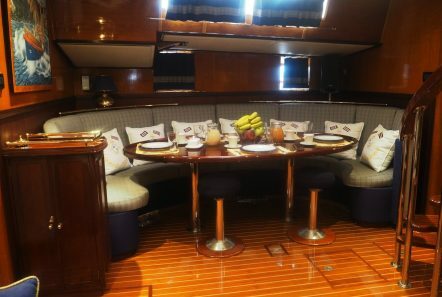 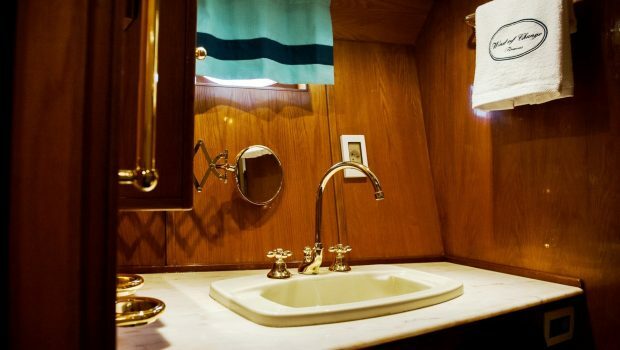 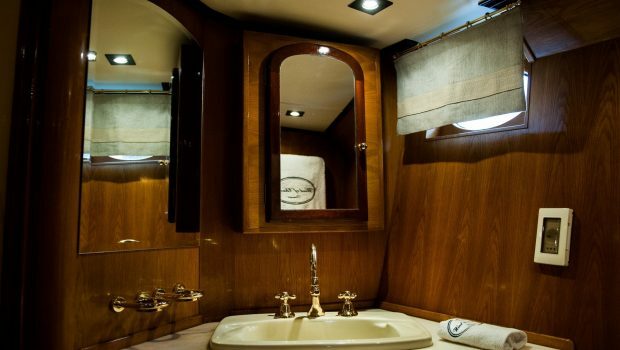 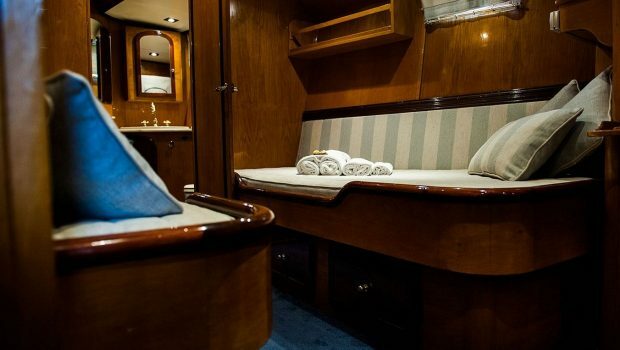 Her cabins are comprised of One Master cabin, One VIP cabin and One twin cabin for a total of 3, all with en-suite facilities.